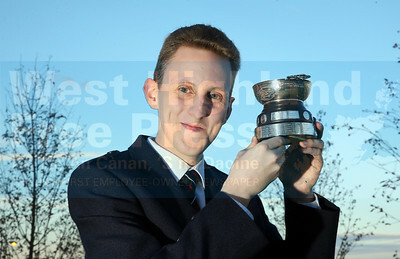 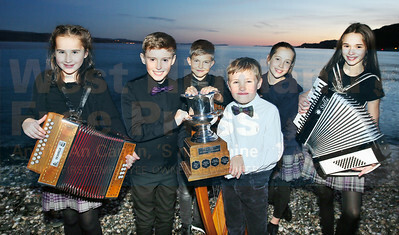 Ruairidh Gray from Daliburgh was the of the Skelmorlie District Highland Association Quaich for previous prize winners. 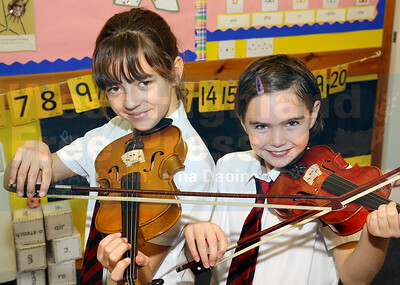 Rionnagan Rois with conductor Marlene Yule(left) and Gaelic tutor Shonagh McLennan. 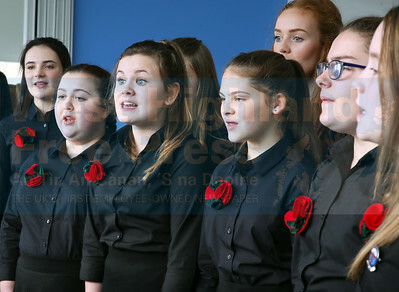 A last minute practice session for Rionnagan Rois. 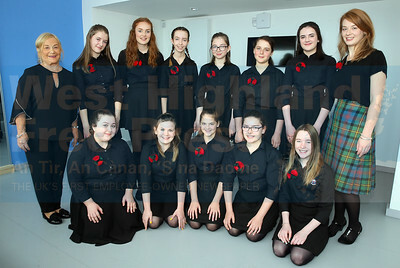 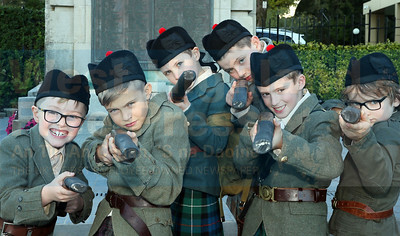 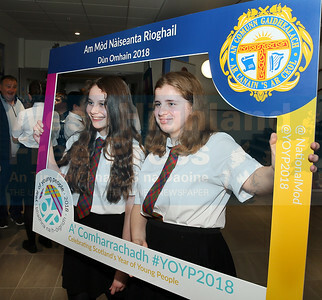 Members of Coisir Og Ghaidhlig Ghlaschu are joined by their conductor Iseabail MacTaggart. 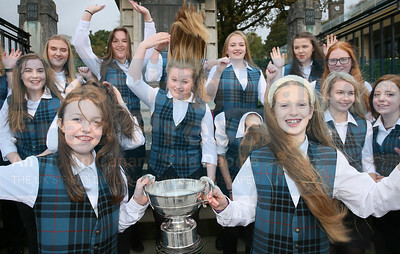 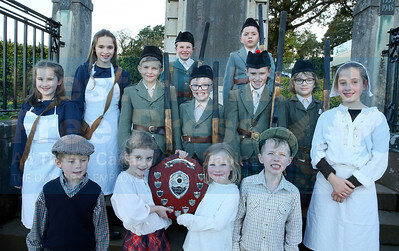 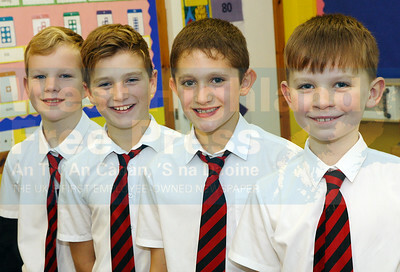 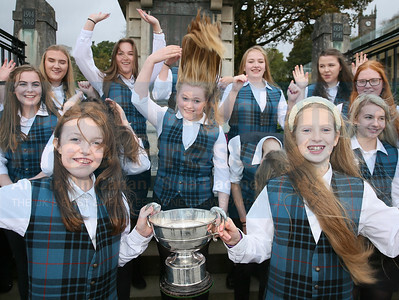 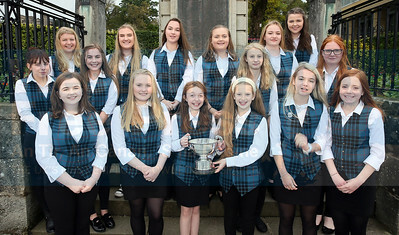 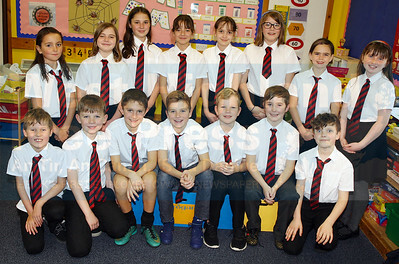 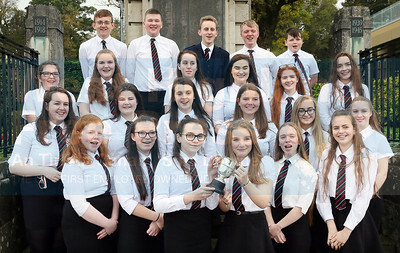 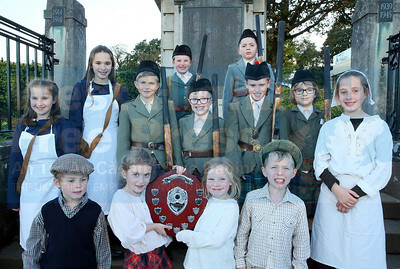 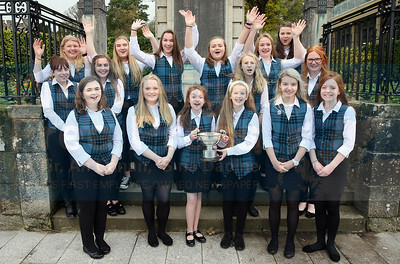 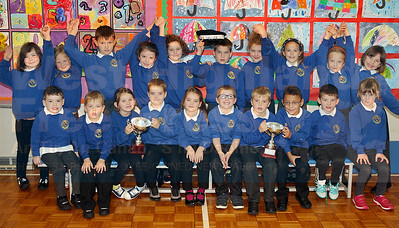 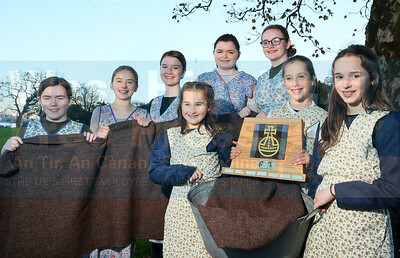 The Nicolson Choir didn’t mind the windy conditions on Tuesday as they celebrated with some silverware. 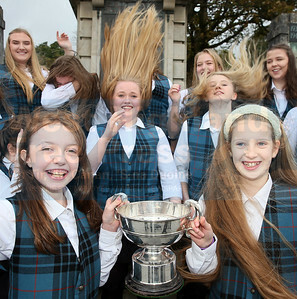 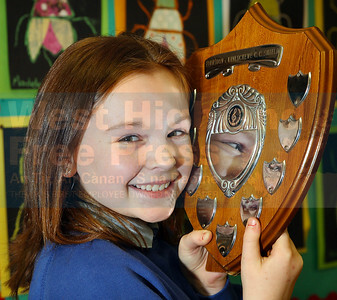 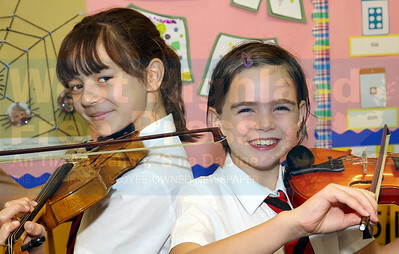 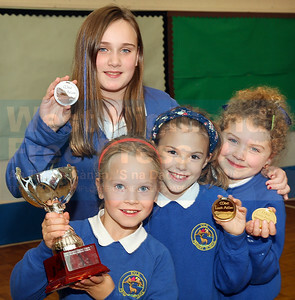 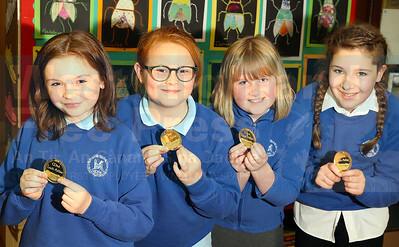 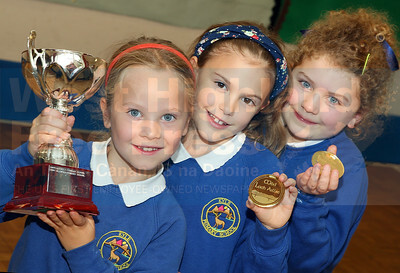 The windswept look wasn’t a problem for the girls from the Nicolson as they celebrate their success on Tuesday. 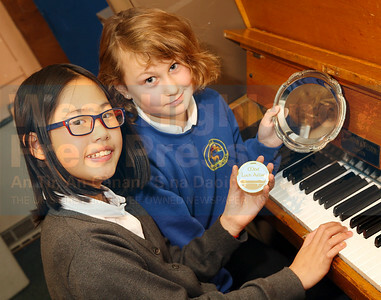 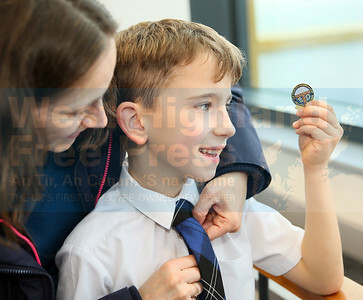 Calvin Fraser from Bun-sgoil Chondobhrait, admires his gold medal for singing a prescribed song-7 years, as mum, Alison gets him ready for the cameras. 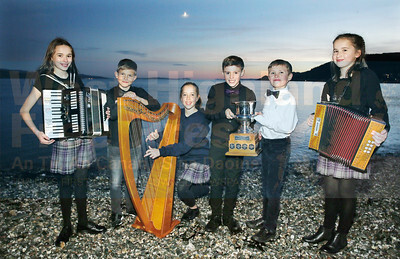 Ruaraidh MacLean from Mull, winner of the solo singing - fluent-8years. 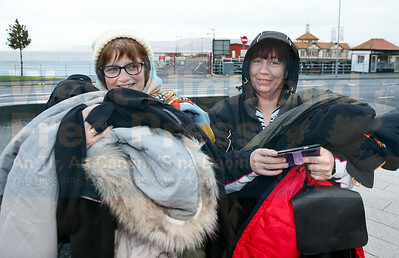 It’s not all glamour at the Mod, as a couple of Uist mums found out, becoming mobile coat stands while the Lionacleit Choir posed for pictures.